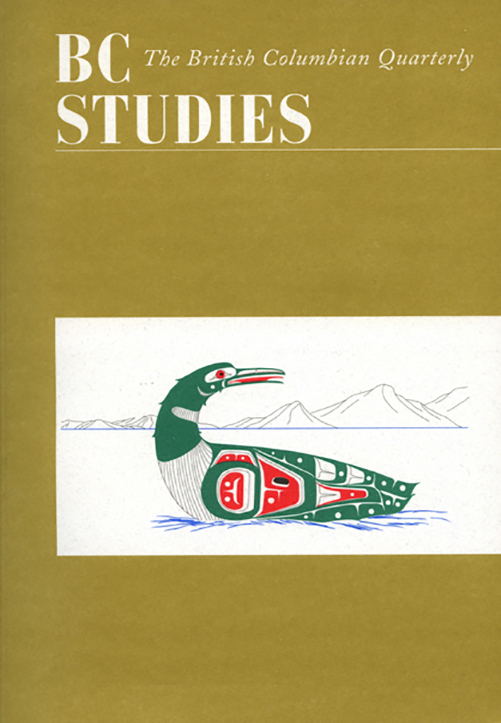 This paper traces the development of counter-culture community midwifery in BC's Kootenay region during the 1970s and 1980s. Employing a series of professional/ personal biographies, the author considers how these women built their practices, educated themselves, and contributed to the larger North American culture of late 20th-century natural childbirth. Emphasising the importance of back-to-the-land ideas, American migration, feminism, and alternative understandings of nature and health, the research also highlights the critical role of place in this story - place as connected to the home, the community and the region.